Wrigley Company‘s chewing gum brand Orbit has entered esports through three sponsorships. Orbit has partnered with three Polish esports organisations: AGO Esports, devils.one, and Illuminar Gaming. 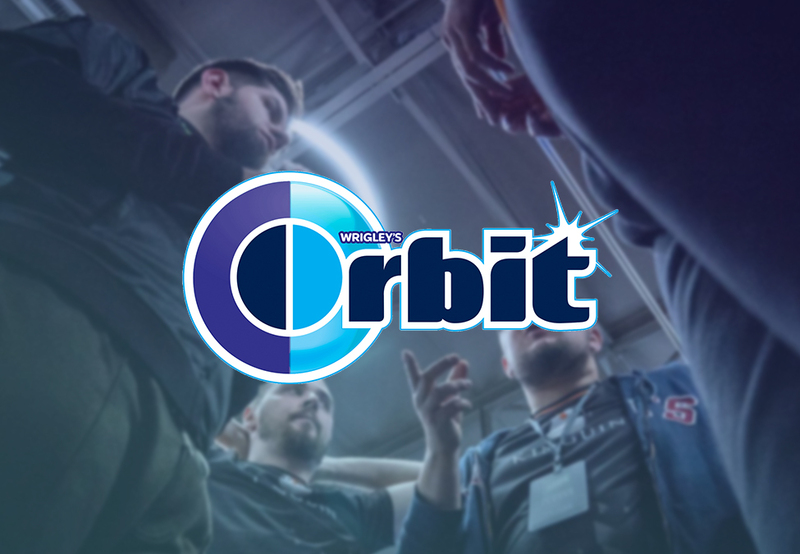 The organisations will promote Orbit on social media, both through their official social channels and through their players. They will aim to spread awareness regarding the benefits of chewing sugar-free gum among their fans. devils.one is owned by Kinguin and is best known for previously being named Team Kinguin. It currently fields competitors in Counter-Strike: Global Offensive and Fortnite, and is partnered with Kinguin, STS, and KT Gaming. Illuminar Gaming’s only other sponsor apart from Orbit is fast food restaurant chain Subway. AGO Esports announced the Orbit partnership around the same time as it became the first European organisation to enter a deal with Puma. It’s also partnered with LG, CORSAIR, STS, and Łomża. Esports Insider says: This is an interesting approach from Orbit. Polish esports fans have proven, over the course of numerous events, to be a very passionate fan base. devils.one, AGO Esports, and Illuminar Gaming aren’t the biggest organisations individually but have a solid reach when combined.